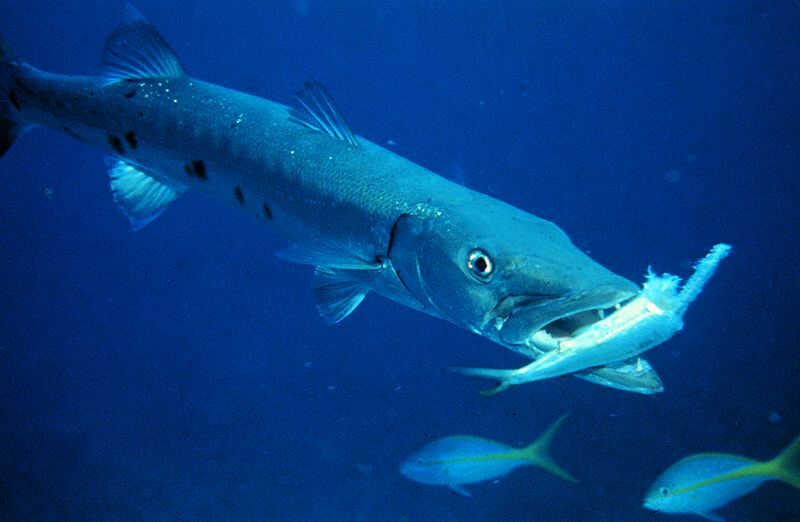 current 19:00, 10 December 2008 800 × 522 (50 KB) Mary Anglin (contribs) [http://commons.wikimedia.org/wiki/Image:Barracuda_with_prey.jpg Sources and rights] Image from Wikimedia Commons. Error creating thumbnail: /usr/bin/convert convert: Unable to open file (/var/www/html/d/images/archive/c/c3/20081210190036!Barracuda_with_prey.jpg) [No such file or directory]. This page was last modified on 10 December 2008, at 19:00.